Well! Finney certainly had a lot to say about the time for this and the time for that! 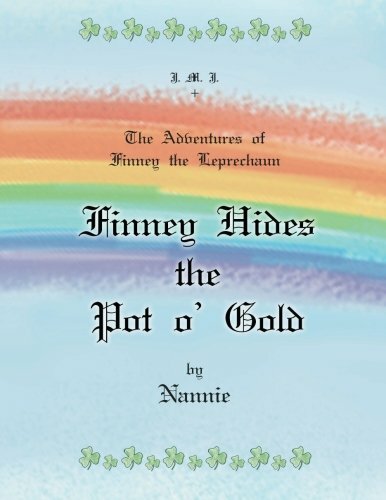 I don’t think, however, that Finney is anything but over the moon about the Season of the Irish that we are in with St. Patrick’s great Feast just a few days away! But then again, Finney thinks the Season of the Irish is every day of every year! What Fun! Finney knows, too, that Nannie agrees with him! So as the “timin’ is right” for getting’ ready for this “great day for the Irish,” I would add that it is a great day for everybody! I feel sure that St. Patrick would love celebration of all that God gives us and does for us…all of us. A fun story to start with has to do with a place in New York State. Syracuse, New York is the home of a place called Tipperary Hill, where a certain traffic light displays the green light above the red light. The basics are that some Irish youth, after the light was installed at the intersection of Milton Avenue and Tompkins Street in 1925, just couldn’t get settled about British red over the Irish green. An article by Sarah Zhang at gizmodo.com points out that Syracuse has deep and broad Irish connections…so much so that it “has a parade in February to kick off St. Patrick’s Day Season.” Anyway, it seems there was a bit o’ stone throwing to break the lights…”over and over again.” I know that Finney was not at all pleased that accusations of blame were directed toward leprechauns of evil intent…can anyone imagine such a thing…thinks Finney! 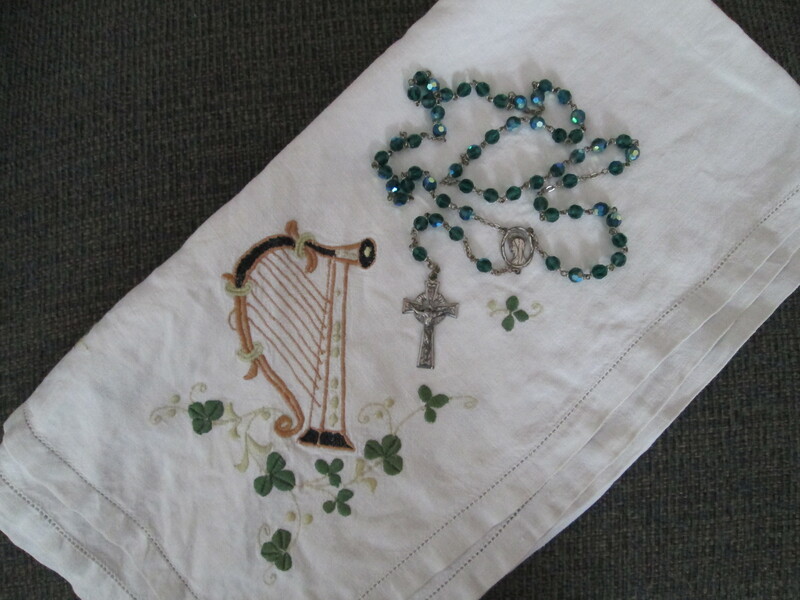 The last tidbits for today are found at the website www.ireland.com, which, by the way has lots of fun info about travels to Ireland and different details that might be helpful. So, under the title of Outdoors Ireland: Outdoor Ireland for kids, there is fun information about places to go and things to do especially for the young’uns. Causey Farm in Co. Meath, Funny Farm Adventures in Co. Down, An Irish Country Quads in Co. Monaghan are mentioned in terms of “a surprising array of family-friendly playgrounds… ” Fota Wildlife Park in Cork, the Belfast Zoo, and Tayto Park are also described as great Family destinations. Also “kayaking, rock-climbing, surfing, and horse riding can be found all over Ireland… Falconry (near Ashford Castle in Co. Mayo), and a coasteering adventure from the jagged coast of Wexford’s Hook Peninsula” are also available activities. “Climbing up a mountainside and jumping into the ‘cool clear waters of the Bloody Bridge River” (called wet bouldering), would take us to the Mournes. So all these mentions are only a small part of what can be found on our mystical island of Ireland. This particular website (Ireland.com) focused on these particular activities for younger members of our families. Next > 102. ‘Tis a Great Day for the Irish! Why, Pat, how wonderful to know you enjoyed this fun story! I think it is pretty swell that there’s no other traffic light like the one on Tipp Hill! In regard to the places in Ireland, how about that learning centre on the site of the 10,000 year old glacial esker! What fun! God bless you and thank you, Pat, for visiting Finney and Me! 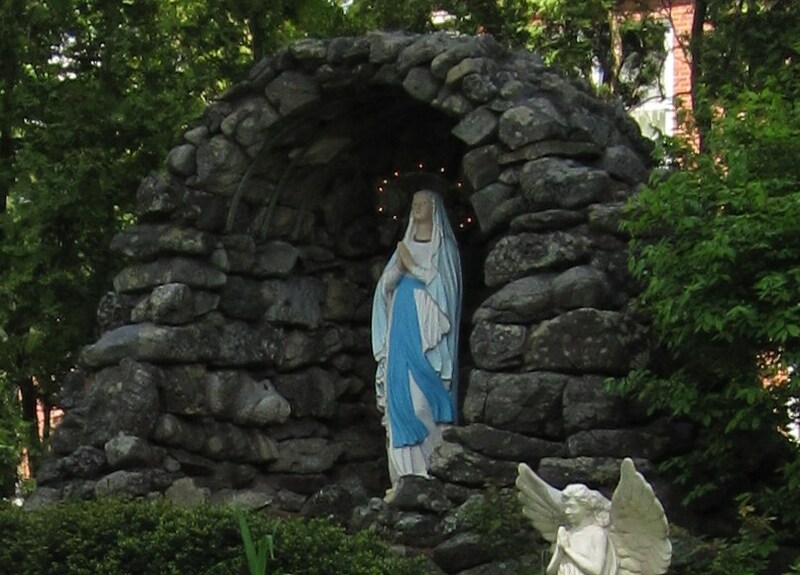 Wonderful photos and the history of Tipp Hill in Syracuse is quite informative. And of course the pictures are fun shots and images. Why, how nice of you to say, Poppie! I thought it was so interesting to find these different Family activities available. We have an area right here in our area that reminds me of Tipp Hill…but no traffic light with green on top! God bless you and thank you for stopping by!